Cholesterol does not cause heart disease in the elderly and trying to reduce it with drugs like statins is a waste of time, an international group of experts has claimed. A review of research involving nearly 70,000 people found there was no link between what has traditionally been considered “bad” cholesterol and the premature deaths of over 60-year-olds from cardiovascular disease. Published in the BMJ Open journal, the new study found that 92 percent of people with a high cholesterol level lived longer. The authors have called for a re-evaluation of the guidelines for the prevention of cardiovascular disease and atherosclerosis, a hardening and narrowing of the arteries, because “the benefits from statin treatment have been exaggerated”. Health Impact has presented a great deal of material thoroughly explaining the dangers of statin drugs and the wrong information that has been publicized regarding saturated fats and cholesterol over the years. In a nutshell, the cholesterol-saturated fat lipid theory of heart disease is false, and not supported by science. Statin drugs are harmful, and cholesterol is necessary for brain and hormone health. If you're convinced that modern medical heart health dogma misses the mark, you should know about inexpensive and effective natural solutions, starting with the least known suppressed protocol. Statin drugs that reduce cholesterol in the body are much more harmful than beneficial, even though they do lower cholesterol readings. 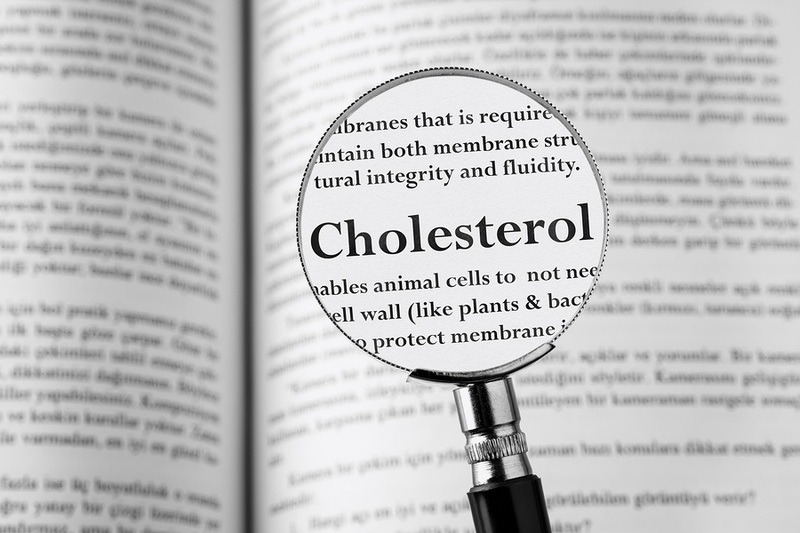 There is much clinical evidence that lowering cholesterol is not only unnecessary, but it is seriously damaging to overall health. This is worth repeating even as much as Health Impact News has covered cholesterol and statin issues in the past. Many others, even alternative health sites and practitioners, still continue to perpetuate the cholesterol myth that promotes the scam of dangerous and highly profitable statin drugs. Epidemiological studies tracking elderly people over time have concluded that people with high cholesterol live longer than those with low cholesterol. So there is no need to take a pharmaceutical with dangerous side effects to lower cholesterol. Statins are the most profitable drugs in the history of the Big Pharma Cartel. In the U.S., the most stunning statistic about statin drugs is that nearly one-third of adult Americans currently take a statin medication. And, if the Powers-That-Be have their way, all Americans over the age of 50 would be prescribed a statin drug. 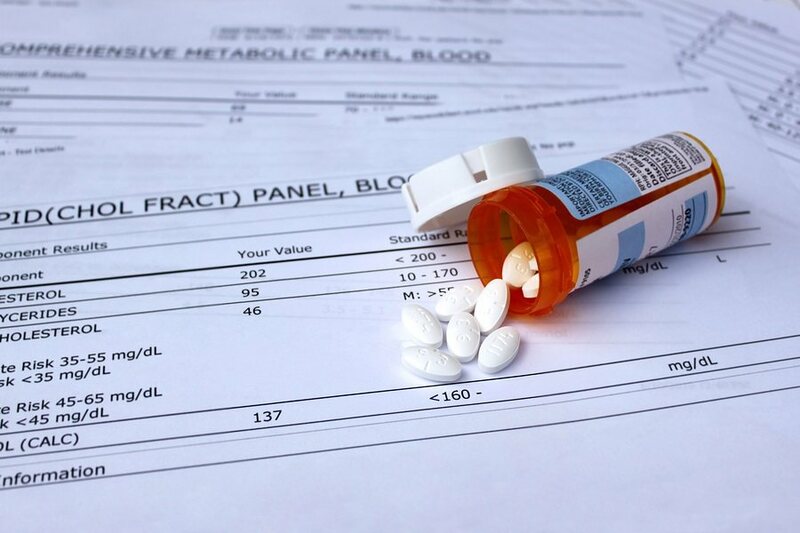 Why do so many people take a statin drug? Statins are prescribed for elevated cholesterol levels with the idea that statin use will lower the mortality from heart disease. What most health care providers and patients don’t know is that twenty years of research has failed to show that statin use significantly lowers the risk of dying from heart disease. 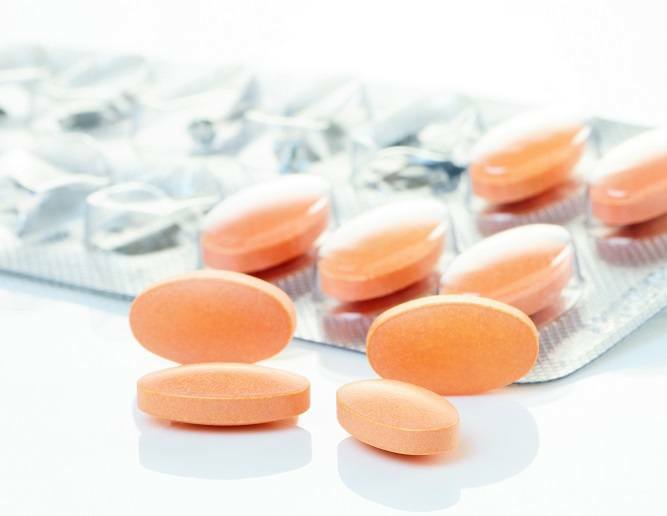 A recent British Medical Journal study looked at the mortality benefit from taking a statin medication for two to six years. They reported that if you are taking a statin medication for two to six years to prevent your first heart attack—this is referred to as primary prevention—your death will be postponed by an average of 3.2 days. If you have already suffered a heart attack and are taking a statin to prevent another cardiac event—this is referred to as secondary prevention—your death will be postponed an average of 4.1 days. For many decades, the idea that saturated fats caused heart disease reigned supreme, and diets shifted sharply away from saturated animal fats such as butter and lard, toward partially hydrogenated vegetable oils and margarine. However, as people abandoned saturated fats and replaced them with trans fats, rates of heart disease continued on a steady upward climb. And, the more aggressive the recommendations for low-fat diets, the worse this trend became. Last year, butter consumption in the US reached a 40-year peak, and the resurgence of butter has been attributed to a shift in consumer preferences away from processed foods and back toward natural foods. This is a positive trend, showing that the old myth claiming that saturated fat is bad for you is finally starting to crumble. People are also starting to recognize that refined sugar is far worse for your heart than dietary fat was, and processed low-fat foods are typically loaded with sugar. According to the film, the long held view that saturated fats and cholesterol caused heart disease came under closer scrutiny in the 1990s, when researchers like Kurt Ellison with the Boston University started taking notice of what became known as the French Paradox. The French eat a lot more fat than many other nations, yet they don't have higher rates of heart disease. For example, in the UK people on average eat 13.5 percent of their total calories as saturated fat, whereas the French eat 15.5 percent saturated fat, yet their rate of heart disease deaths is about one-third of that in the UK — just 22 heart disease deaths per 100,000 compared to 63 per 100,000 in the UK. 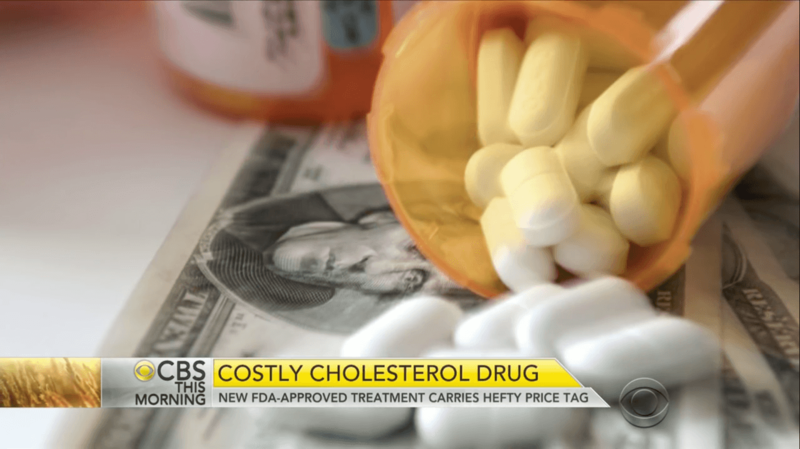 Dr. Brownstein: $14,000 For New Cholesterol-Lowering Drugs? We Must Be Out Of Our Minds! The best metric for measuring the effectiveness of a drug is the NNT or the number of patients needed to be treated with the drug to prevent 1 clinically significant endpoint. In the case of statins and presumably in the case of the new class of drug to lower cholesterol the NNT for primary prevention is between 100-500!! I would not want to take an expensive dangerous drug that is likely to increase my incidence of diabetes (which in and of itself increased heart attacks), heart failure, dementia, muscle aches, fatigue, and oxidative stress as a result of lower vitamin D and coenzyme Q10. For what? To lower my chances of an MI or stroke by less than 1%? I would rather take up jogging and eat better. I would rather bet on black. 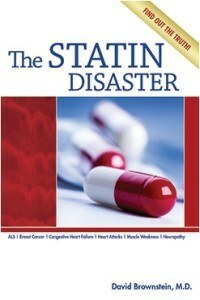 The statin drugs have been a disaster as they don’t work in the majority of people who take them. Now, we want to spend over $14,000 per year in a new class of cholesterol-lowering drugs? We must be out of our minds. A recent study in Critical Care Medicine is titled, “Lipid Paradox in Acute Myocardial Infarction- The Association with 30-Day In-Hospital Mortality.” This study followed 724 hospitalized patients who suffered an acute heart attack (i.e., myocardial infarction). The scientists attempted to clarify the relationship between the lipid profiles and the 30-day mortality in patients who suffered a heart attack. The authors found that those with lower LDL-cholesterol and triglyceride levels had a significantly elevated mortality risk when compared to patients with higher LDL-cholesterol and triglyceride levels. Why would lowered cholesterol and triglyceride levels be associated with a higher mortality rate? Fats from triglycerides are a major energy source and LDL-cholesterol is critical for cell membrane synthesis and is needed to fight infections. Adequate LDL-cholesterol and triglyceride levels may be critical for cell function and survival in the case of a heart attack—as well as in other conditions. Folks, we have been hoodwinked to believe that we must all take cholesterol-lowering medications in order to prevent and/or treat heart disease. 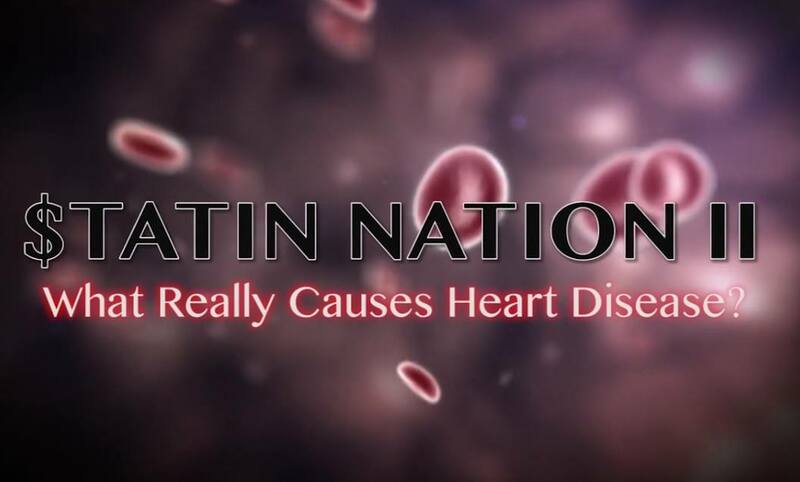 People do not get heart disease because their cholesterol level is elevated. 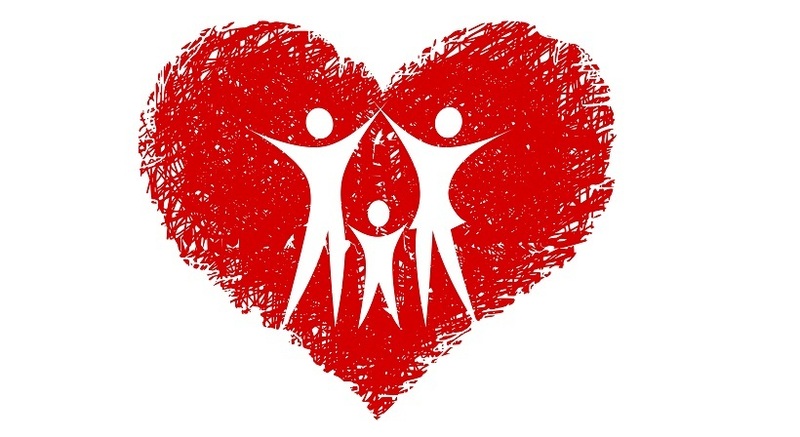 Remember, 50% of patients who suffer a heart attack have normal cholesterol levels. 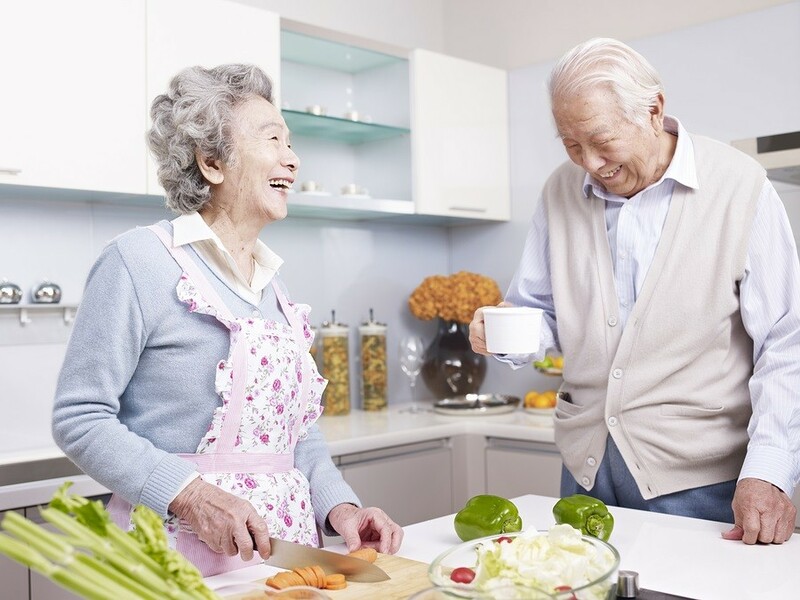 Four Japanese researchers published an analysis on cholesterol guidelines and statin drugs in the April 2015 edition of the Annals of Nutrition and Metabolism. Dr. Malcolm Kendrick, the Scottish doctor who wrote "The Great Cholesterol Con" recently stated on his blog that he has read the entire 116 page review: "For many years I have told anyone who will listen that, if you have a high cholesterol level, you will live longer. Equally, if you have a low cholesterol level, you will die younger. This, ladies and gentlemen, is a fact. The older you become the more beneficial it is to have a high cholesterol level. This fact has become more difficult to demonstrate recently as so many people have been put on statins that the association between cholesterol levels and mortality has been twisted, bent and pumelled into the weirdest shapes imaginable. However, Japan, provides some very interesting data."